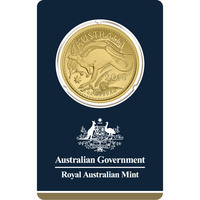 The Australian Gold Kangaroo series was introduced in 1993 as a part of the Royal Australian Mint. 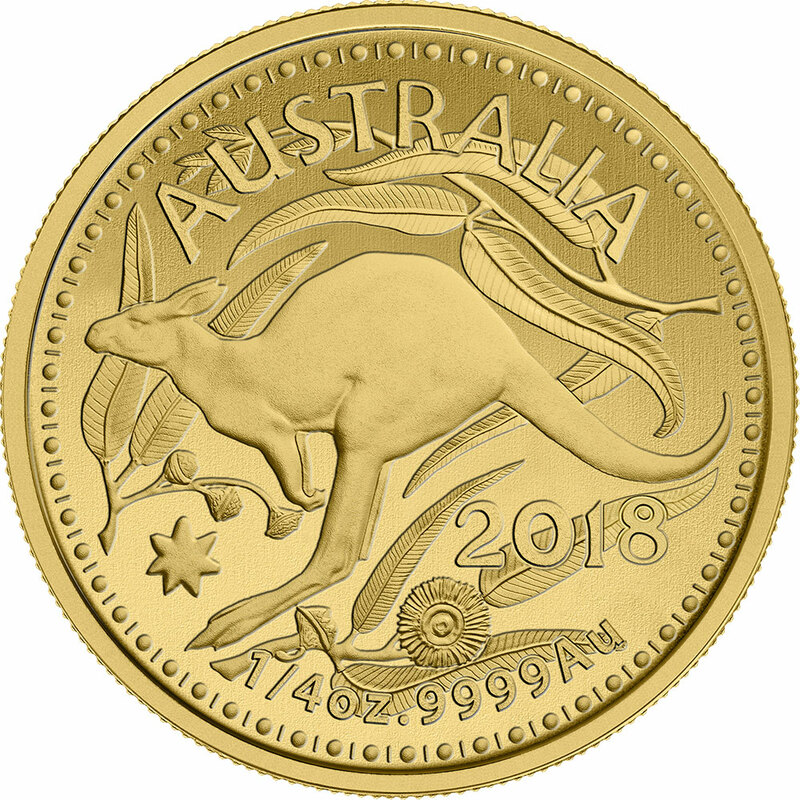 What makes these coins truly unique, is that they are one of a few gold coins that change their design every year. This makes them an excellent decision for an investment because unlike many other coins, their value will increase every year. It’s also important to remember that gold keeps its value over time, and it is a precious metal that will always be in demand. 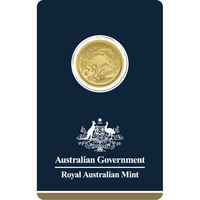 The Royal Australian Mint Gold Kangaroo coins can be issued in 1 oz, ½ oz, ¼ oz, 1/10 oz, and 1/20 oz. The obverse side of the coin features the Queen of the Commonwealth - Queen Elizabeth II. 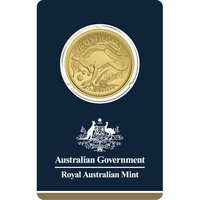 The reverse side of the coin is the one that frequently changes. 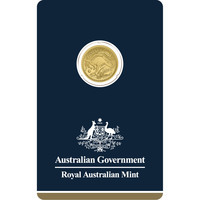 It displays a red kangaroo - the international symbol of Australia.